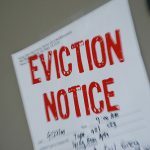 Las Vegas Locksmith – MX Locksmith LLC can offer you comprehensive security protection for your property, through the commercial services that we offer! 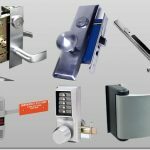 When planning to secure your property, you are in need of a trusted, reliable, and cost effective locksmith company. 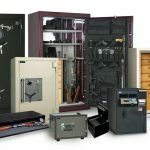 We hire only the finest in skilled, experienced, and trustworthy locksmith technicians who are experts with commercial Las Vegas locksmith service. 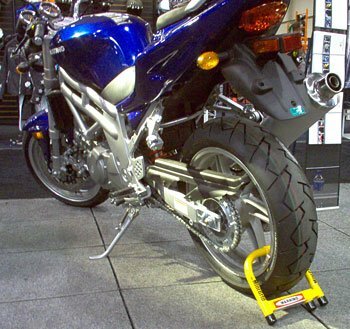 From a simple rekey, to new hardware installation, there is no job too big or too small. We know that the long term relationships acquired with our commercial clients are based on confidence and fair pricing. One of our strict policies is that if our clients are not 100% satisfied with the service then the job is not fully complete! It is our responsibility to see that all of our clients in Las Vegas, Henderson, and North Las Vegas are fully satisfied with the locksmith services we have performed. Contact us Today (702) 369-6736, for all of your commercial services needs! 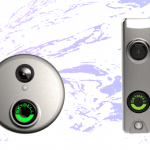 MX Locksmith provides master key system for commercial establishments. We offer security consultation for your business. We will analyze the security requirements, detect flaws in your current security and make recommendations to improve the security of your work place. 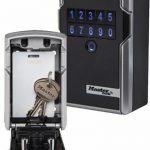 A Restricted Key System utilizes patent protected keys and lock cores to restrict access to you building/complex and stop unauthorized duplication. 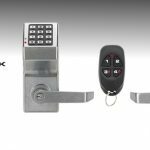 High Security Lock SystemsLas Vegas Locksmith – MX Locksmith offers cutting edge high security lock systems at affordable prices.